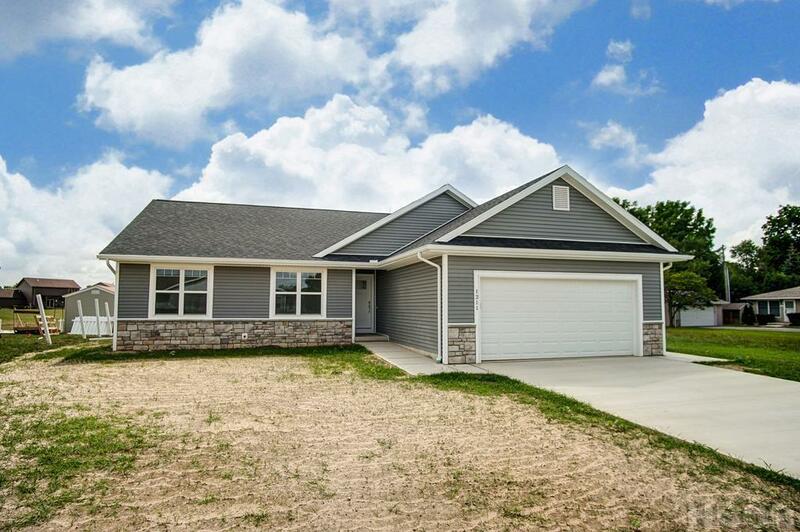 A new home by Best Construction in Hunter's Creek. Open Floor plan includes a large great room with gas fireplace, cathedral ceiling, and lots of windows for natural light! Island kitchen, granite counter tops, stainless steel appliances and soft-close drawns. Contact listing agent for more details.